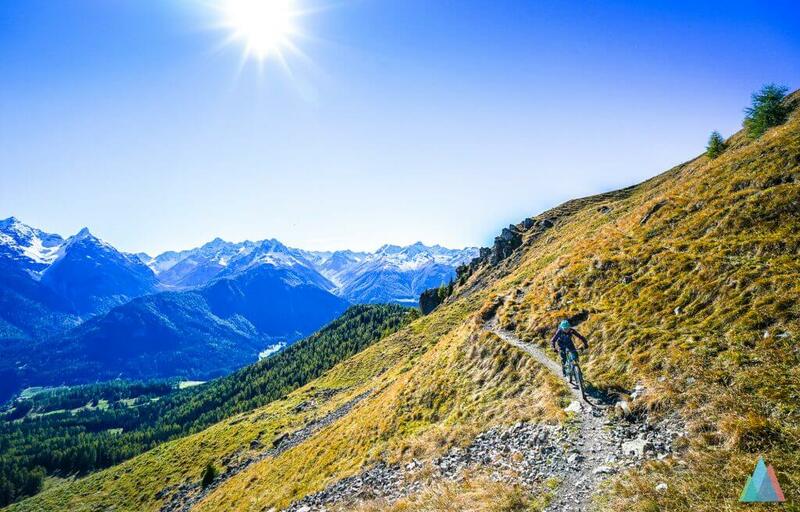 Mountainbiking in Scuol - an underrated MTB destination? - Outside is free! 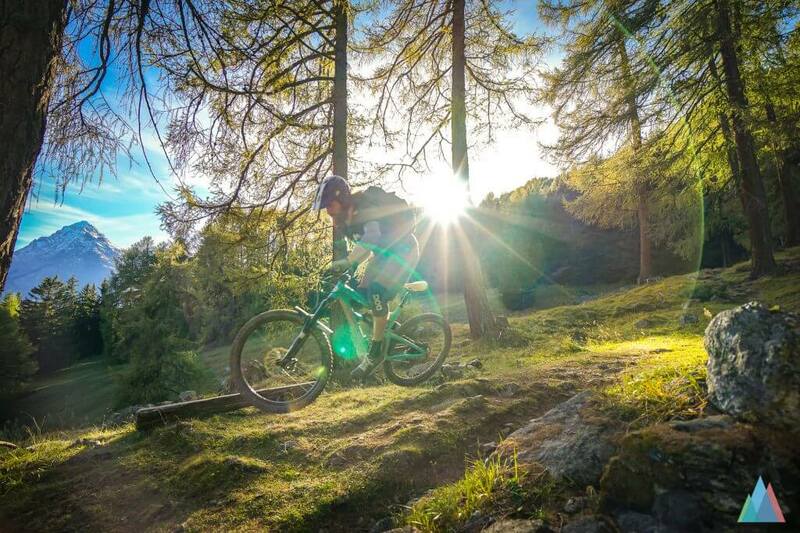 Mountainbiking in Scuol – an underrated MTB destination? 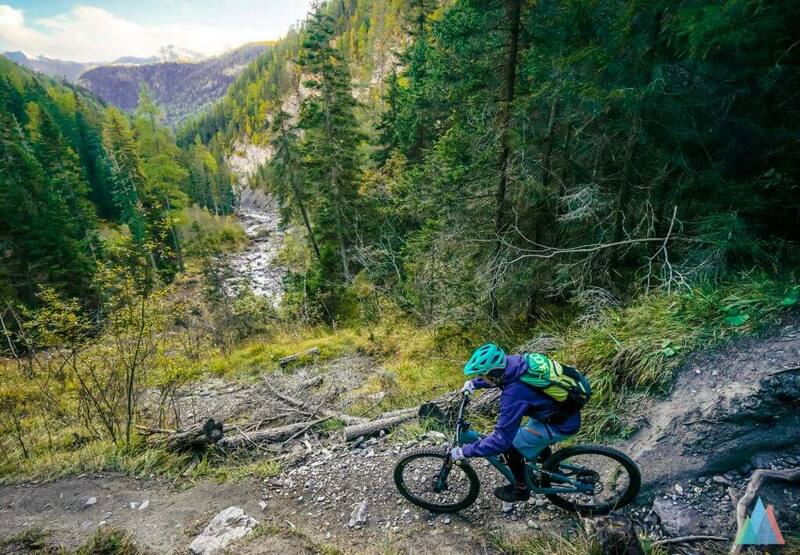 Scuol is probably not the first region that comes to mind when thinking about mountainbiking in the Graubünden area. This is partially great because none of the trails we rode showed erosion and most trails didn’t even show tire marks (maybe we would have seen more without the snow on some of the trails we rode on saturday, tough). The quality of some of the trails is truly great. Well, this could be said for many regions in Switzerland that lack the attention of the crowds. Or well, at least the mountainbikers. So what makes Scuol stand out? 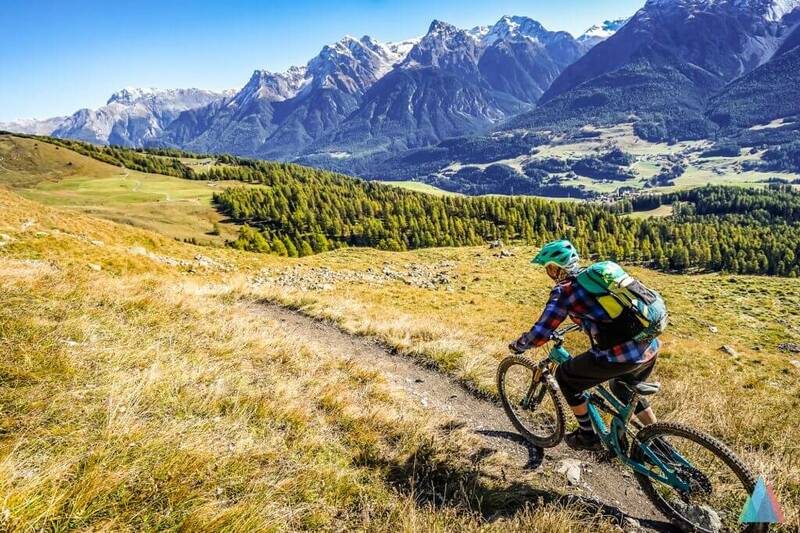 Scuol offers a couple of mtb friendly hotels, varrying in size and price – so that everybody might find a fitting offer. We stayed at Hotel Arnica which included a proprietary bike washing place as well as a locked room for the bikes. It did include also a beautiful wellness area, which was amazing after a full day on the bike. 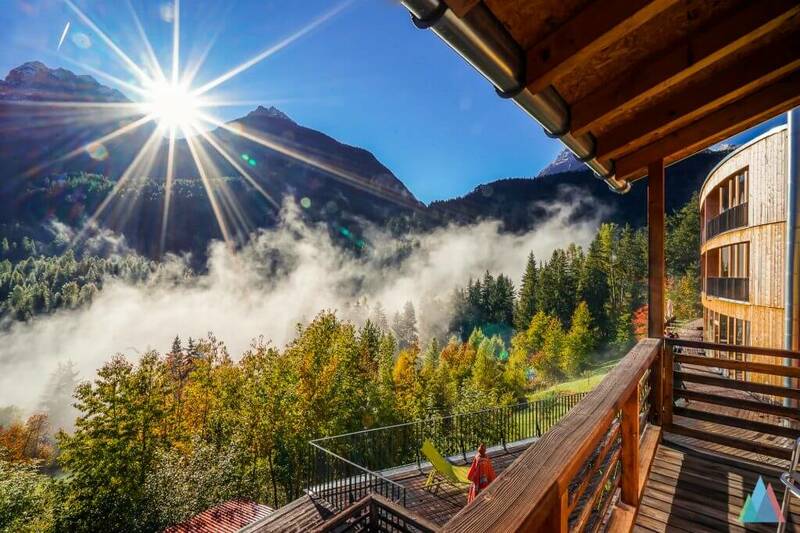 Depending on the mountainbiking tour you are planning to do you can take either one of the uplifts (1 gondola and 1 chairlift) for reasonable prices or the postal car that takes you up to Samnaun for example. Scuol is in a part of Switzerland that has a lot of its own. Its own language, its own food and culture. The whole region is unique but compared to, for example St. Moritz, Scuol still feels unique and not too strongly influenced by mass tourism. As it turns out this was not the first weekend we had a bad weather Saturday and a bluebird Sunday. 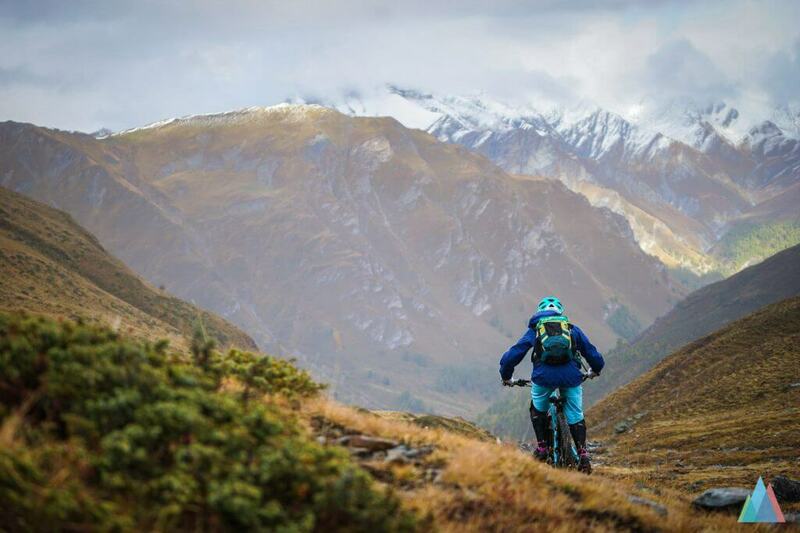 Check our articles about Verbier bikepark or mountainbiking in St. Moritz. Even tough it snowed throughout the week we wanted to do something with „high alpine“ character. This is why we decided to try our luck with Fuorcla Champatsch. There have been reasons for this, tough. The uphill started at Motta Naluns gondola station and started steep. In general we took it very easy but even then it only took us about 2hours to reach the top of Fuocla Champatsch. The last 150hm you will have to carry or push the bike – depending on the bike this might get a bit exhausting. Since there was a lot of snow we decided to keep things going and started in the first part of the downhill which must be heaps of fun in the dry with lots of loose gravel and a defined path with less big rocks lying around. The second part of this mountainbike ride consisted of open ground, no trails, just options where to ride. After that there was a trail for the rest of the downhill, sometimes flowy, sometimes a bit technical. At some point we reached a river which marks the beginning of Val Sinestra. Now we followed the trail close to the river with a couple of short uphills until you reach Ramosch – the end of the downhill. I highly recommend this trail to anyone searching for a day out in the wild. The first half of the downhill leads you through a valley without any sign of civilization. Unfortunately the trail is not particularly flowy but also not technically interesting, therefore the average scores for this part. 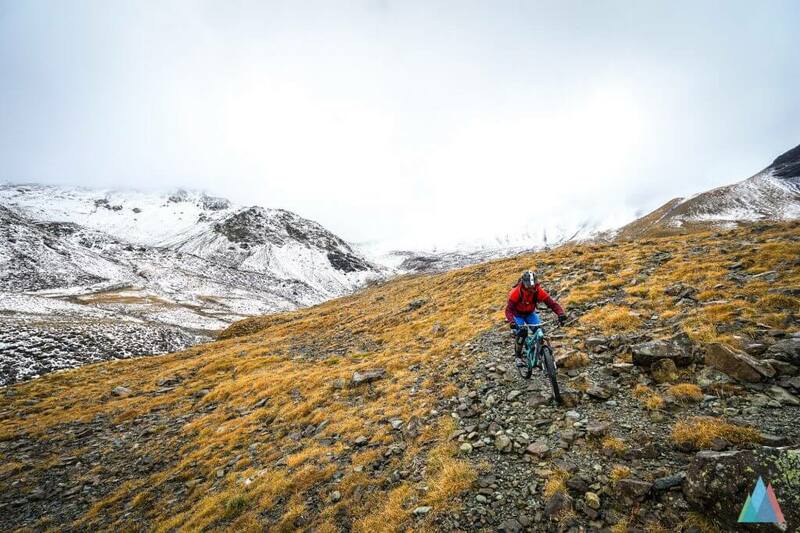 We heard a lot about Alp Cluenas with the MTB and were sure that we wanted to ride this round as well. Easy short with a couple of places to rest and eat on the way sounded basically great. 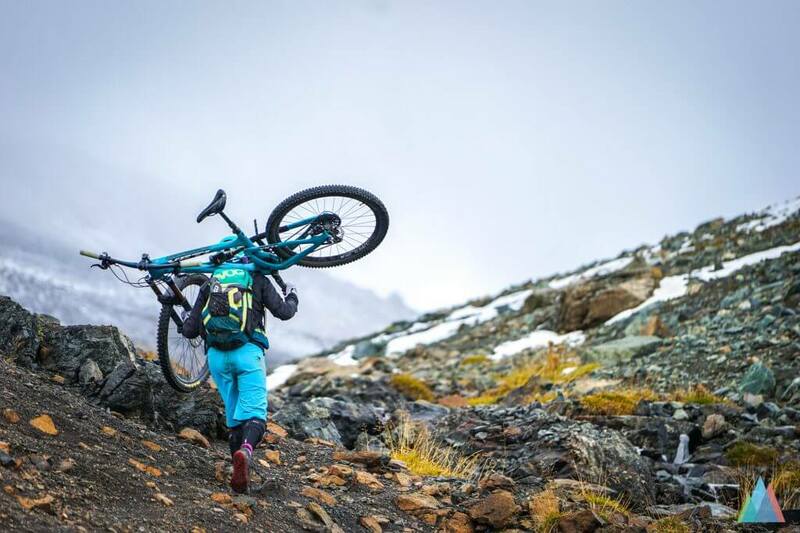 And it was great somehow but after riding it and checking the maps and options I’m very, very sure that we missed the actual trail highlights – therefore we have to comeback and check some of the steeper trails on this side of the mountain. Anyway, the true highlight of this day was the amazing trail from Motta Naluns down to Scuol. 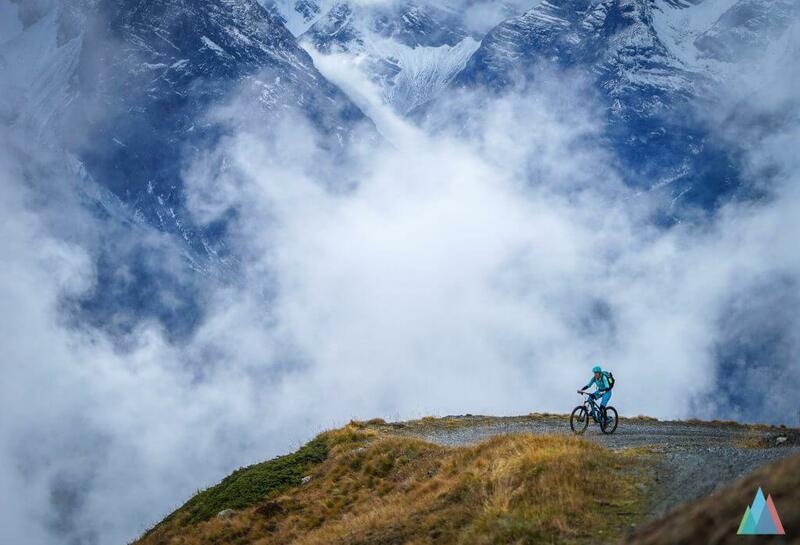 Mountainbiking at its finest. Super nice roots and rock gardens a couple of (difficult) switchbacks at the beginning of the trail and highspeed at the end. There really isn’t much more I could have asked for the end a great day of riding. 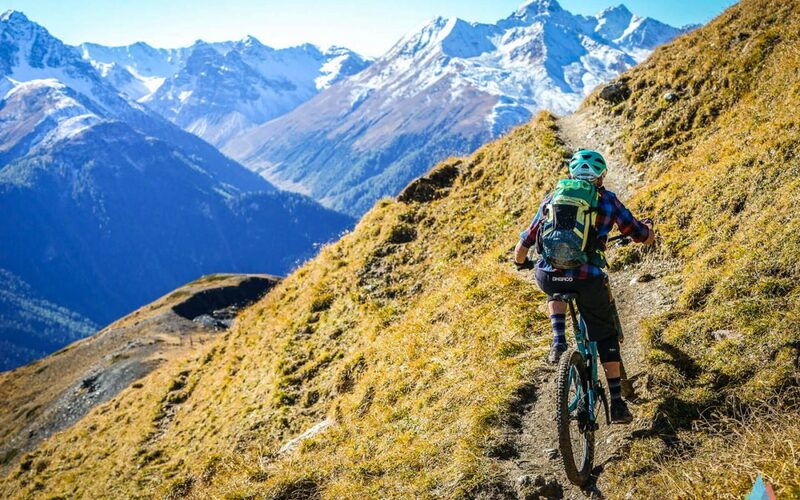 Sure, there are more famous regions for mountainbiking in Switzerland and you will find great trails pretty much everywhere in Switzerland. But Scuol does feel unique. 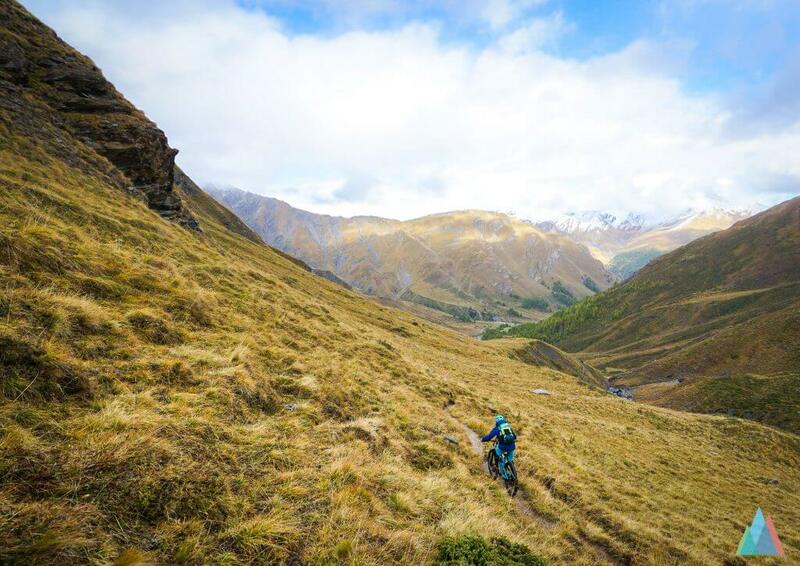 Scuol does offer some amazing trails and an infrastructure like bigger regions. 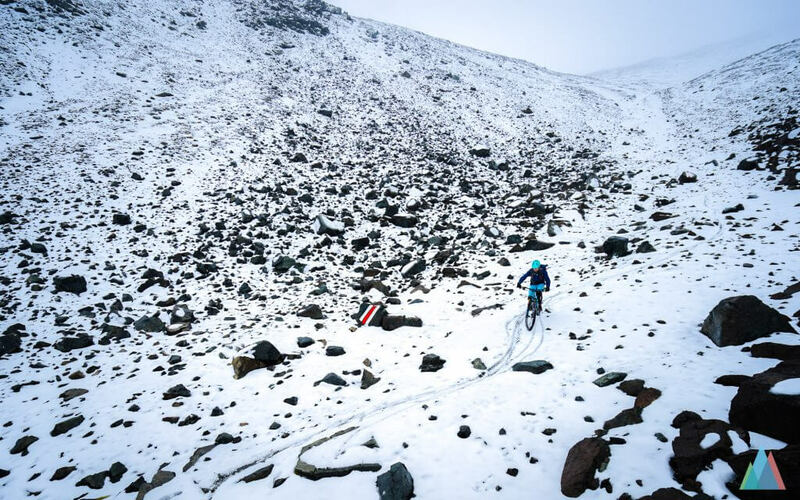 And yet the trails are barely touched by bikes…. Be sure to check herbert.bike for trail inspiration as well as mountainbike hotels. We hereby thank herbert for inviting us to Scuol for this great weekend! We will be back next year for sure! I rode the trail more then 10 years ago and I found it very nice but scary at the same time. I had the feeling (I was on my own) when I broke my leg here – it’s would be the last thing in my life. But beatiful and the wideness amazing.